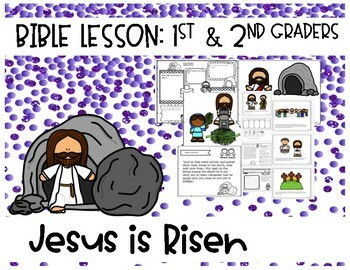 Looking for an easy print and go lesson for 1st and 2nd grade? 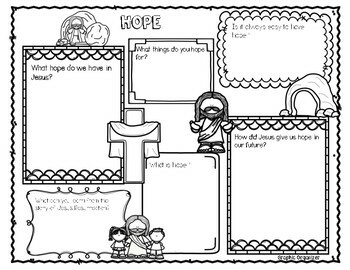 A simple 10/15 minute Bible Lesson with visuals and a focus on hope. 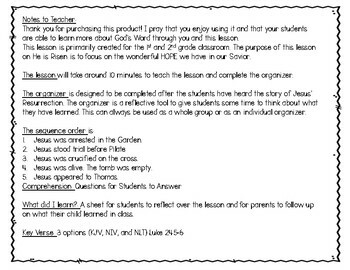 Also included are several other activities to fill an entire Bible class. 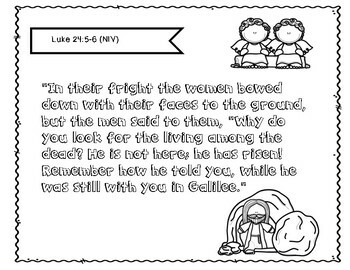 This is also included in 1st/2nd grade Bible Lesson BUNDLE Simply go to your purchases and download this lesson if you have purchased the bundle.